Best for Hearing, best for life! 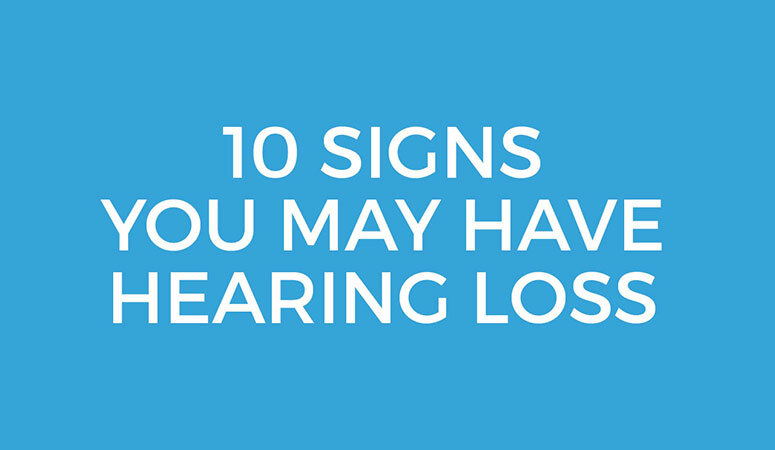 Had your ears checked lately? Good hearing health is just as important as good eyesight for getting the most out of life, but with our busy lives we often take our ears for granted. Because even slightly diminished hearing can reduce our enjoyment of the sounds of living and weaken our close connections to family and friends, don’t delay, schedule a hearing check-up today! You can contact us online, by phone, or in person and schedule your complimentary ear exam. We will show you the inside of your own ear canals, explain how your hearing works, answer any questions you might have about hearing and give you a complete hearing check up, all for no charge! We love taking care of our patient’s ears, and look forward to showing you how caring, dedicated and professional we are. Best for Hearing has provided the greater Roseburg community with the best hearing support possible for over 25 years. We are committed to supporting better hearing locally and worldwide. Best For Hearing continues to donate thousands of dollars of free hearing aids to churches in the Roseburg area and also makes monthly contributions to the Starkey Hearing Foundation which provides free hearing aids to children worldwide. David and Cindy are great. They really take time and care to make sure you have a good fit with your hearing aids and what's right for you.